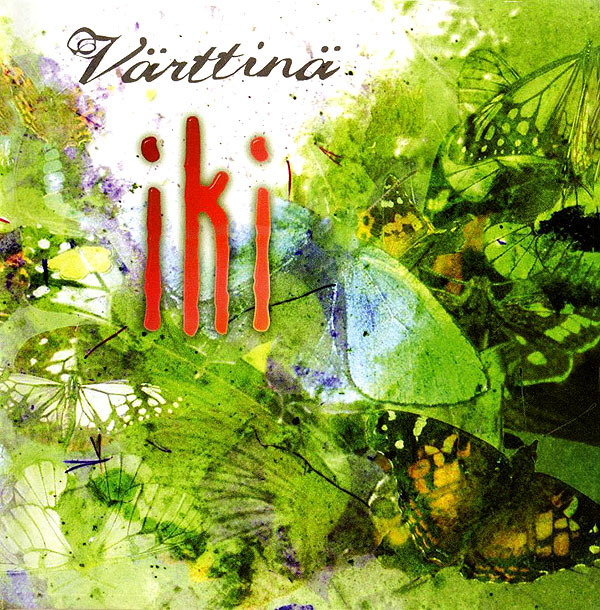 “Iki released in 2003, was an important moment for Värttinä’s third version. Although the band renewed itself more than is good for a person’s mental health, its quality didn’t fall. The singing is more powerful than ever before, and as a whole “Iki” balances between the old legacy and the new world. Partly “Iki” swings, almost tighter than ever before. On the other hand, the band is as sensitive as it has always been. The band doesn’t have to worry about singing sounds either.